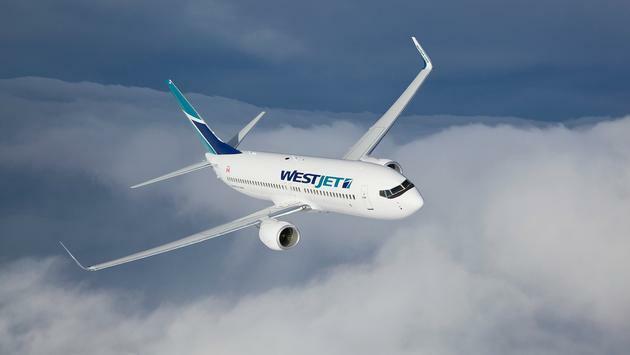 The Transportation Safety Board has released its investigation report following a baggage compartment fire that occurred on a WestJet flight in June 2018, shortly after the aircraft departed Calgary International Airport, Alberta. The fire was caused by spare e-cigarette lithium-ion batteries that a passenger failed to declare in his checked baggage. The fire highlights the hazard that lithium-ion batteries, such as those found in electronic cigarettes, pose to the safety of aircraft when stored in checked baggage. These items must be carried in the cabin, where an incident can be immediately mitigated, and not in checked baggage.